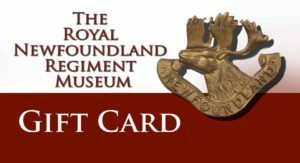 Purchase a Museum gift card to use online or in person. Click on Card below to secure third party payment system. No expiry. no Cash value.